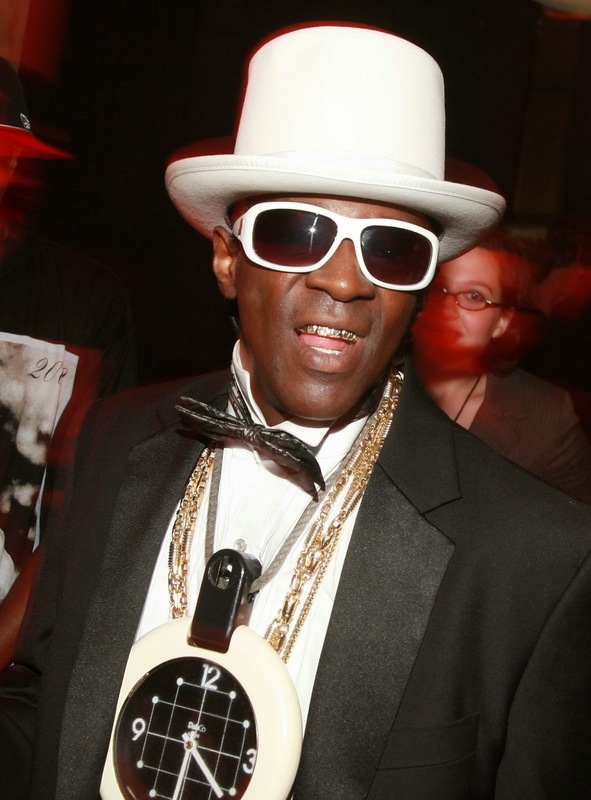 In a tradition as time-honored as the Fourth of July itself, Flavor Flav was once again busted for having illegal fireworks. Flav, who has been getting his fireworks shows busted up since 2009, had thousands of dollars of fireworks confiscated and received two citations. According to one report, it took a special unit to come dispose of the fireworks which weighed over 1,000 pounds. As first reported, Flav had over $8,000 worth of fireworks last year but the cops quickly came and shut that down.